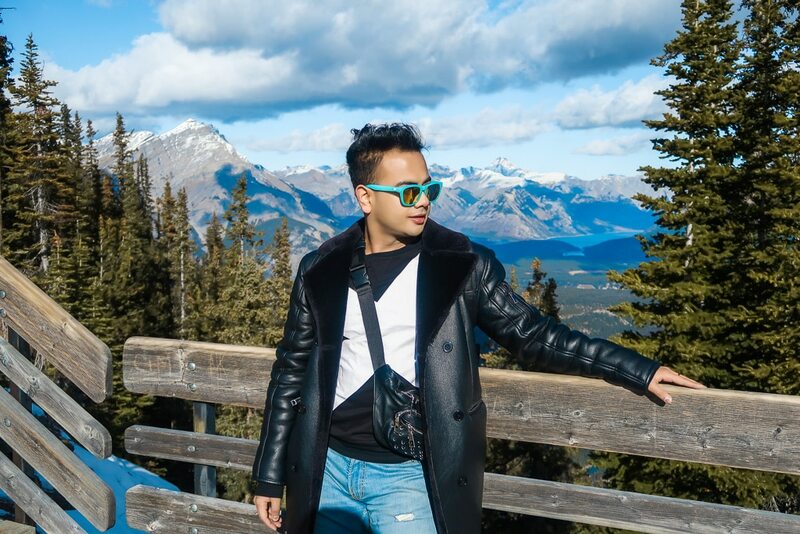 Travel Blogger – Banff Travel Guide, Vancouver to Banff and more. 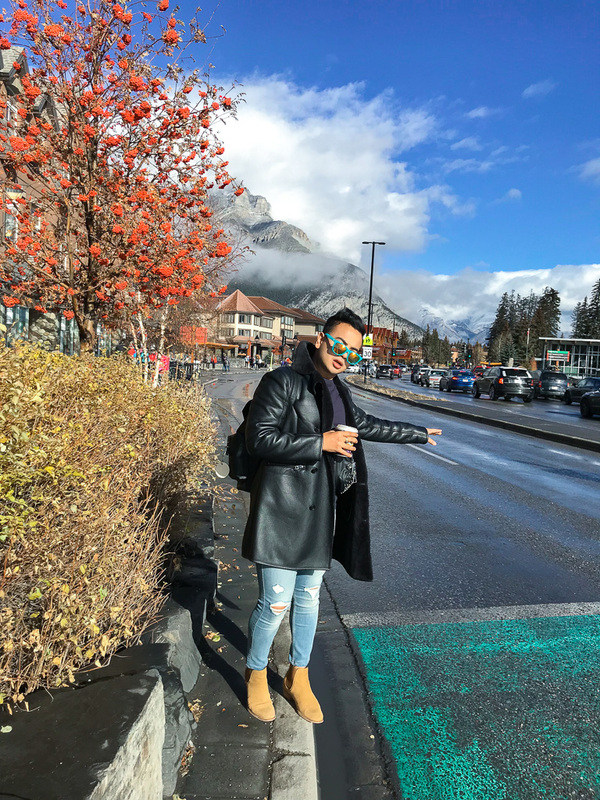 You might be wondering when is a good time to visit Banff in Alberta, Canada. The simple answer is whenever you set your heart to wander. 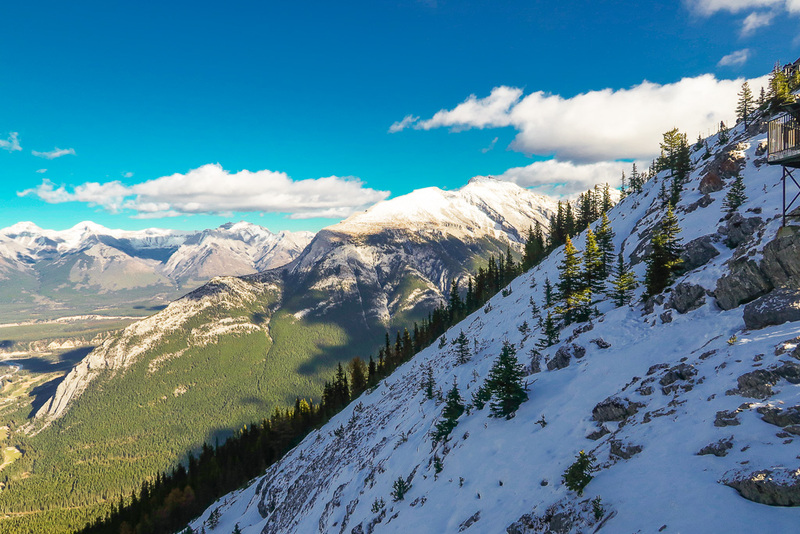 If you aren’t already living in the US or Canada, you would be more than interested to visit the Canadian Rockies. 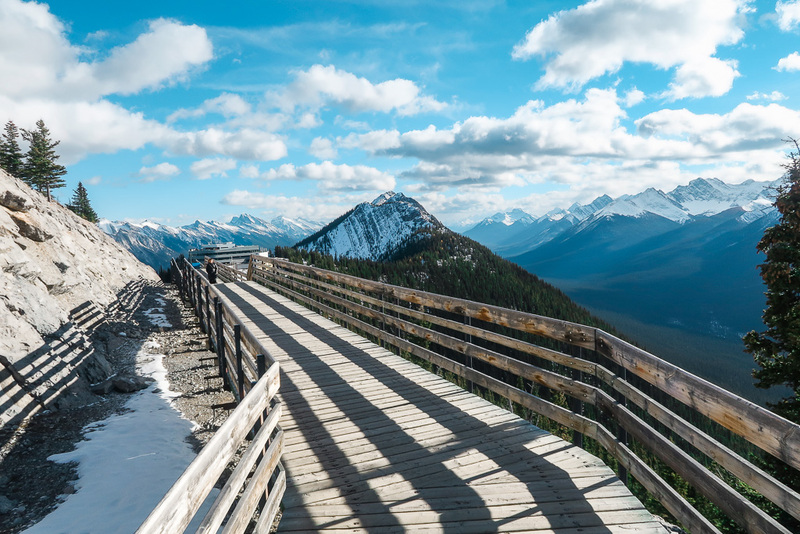 These ice-capped peaks are towering high and span all around Alberta’s National Parks and parts of British Columbia. 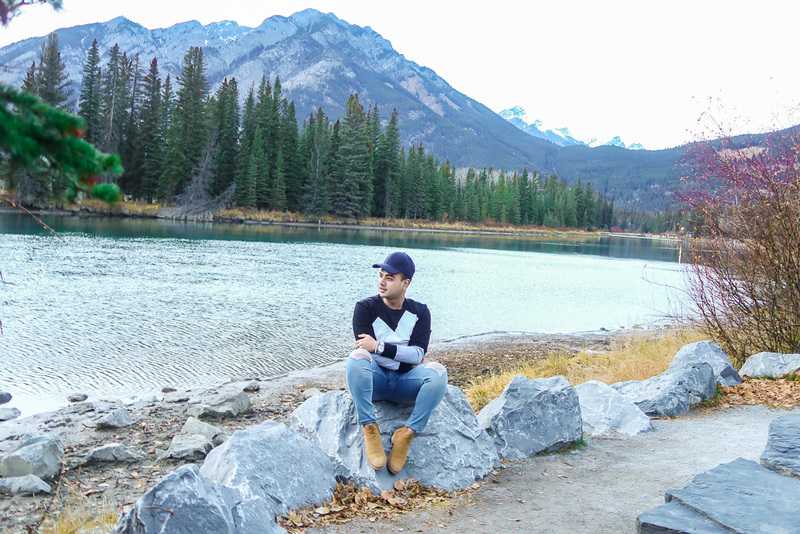 The best time to visit Banff is at the end of October to about early November. One reason being it’s when the town is definitely in between seasons, tourists have left and the perfect time for locals to come out and enjoy themselves. 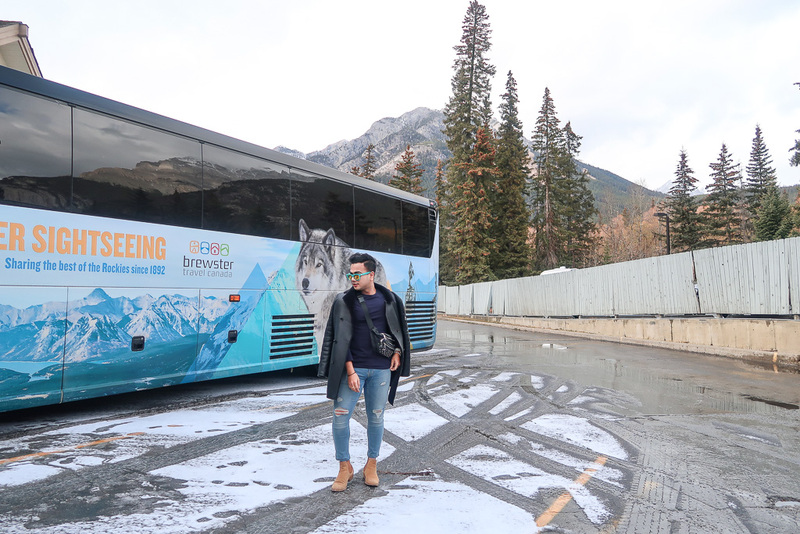 I flew in from Vancouver to YYC airport(Calgary) and I took the Brewsters shuttle from there all the way to Banff. I partnered with Pursuit for this weekend getaway experience. 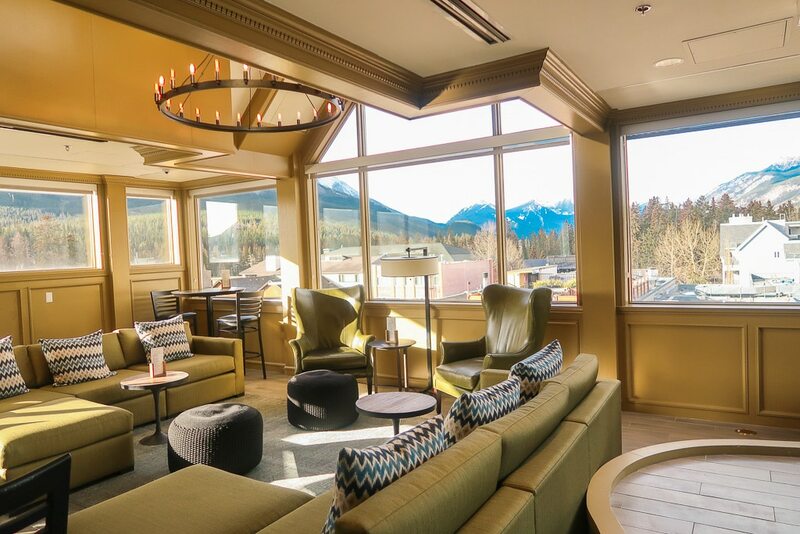 They were kind enough to host me in one of their newest renovated properties in Banff, The Mount Royal Hotel. My ride. The Brewster shuttle on my way to the Canadian Rockies. 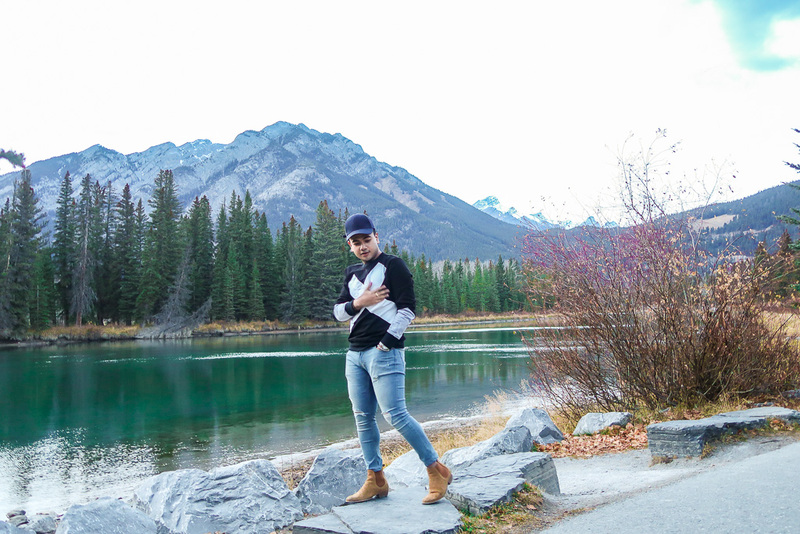 The convenience of transporting from the airport to the shuttle and making my way straight to Banff was amazing. 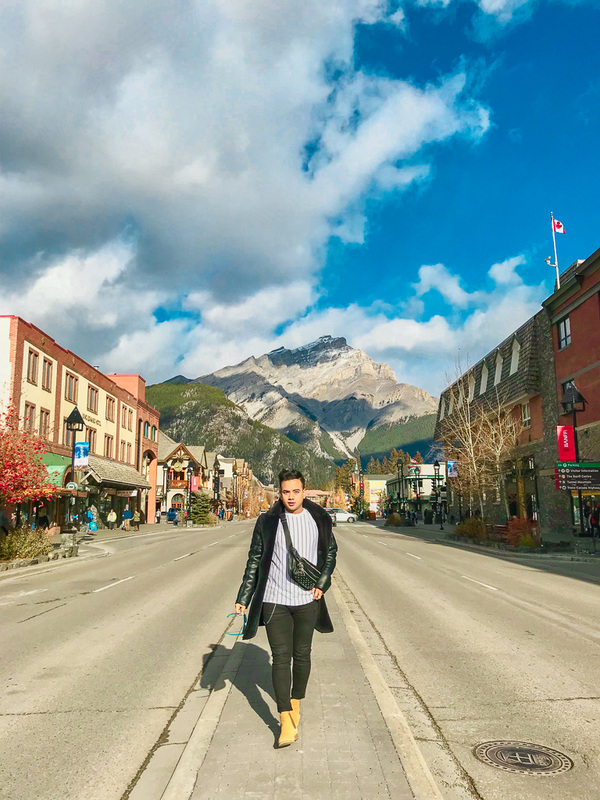 Within 2 hours I was in Banff checked-in and ready to explore the town. 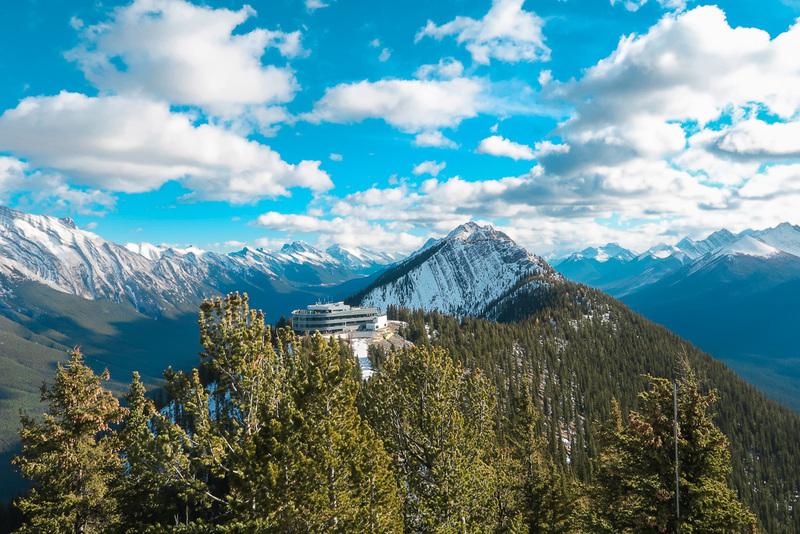 The Banff Mount Royal Hotel is located in the heart of the city. The hotel boasts 133 guests rooms and more. I stayed in a similar Double Queen bedroom with modern interiors and art decor. 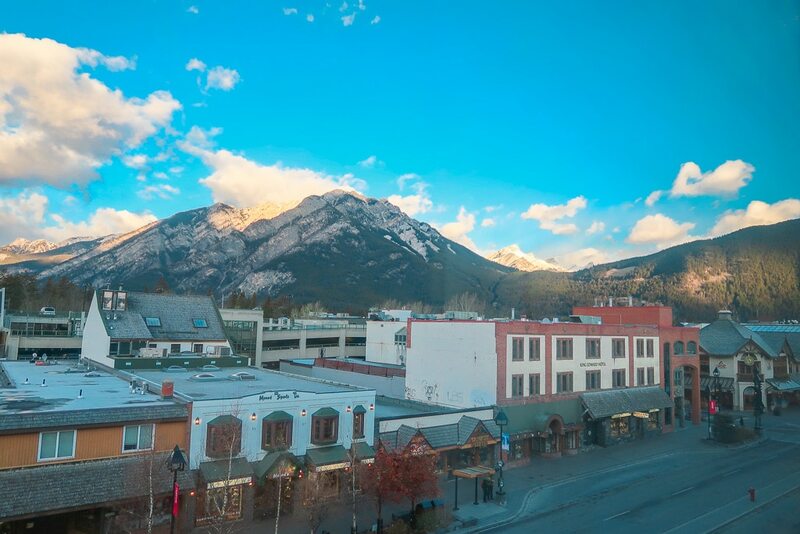 The hotel is part of Banff’s history and most definitely one of the few iconic landmarks in town. 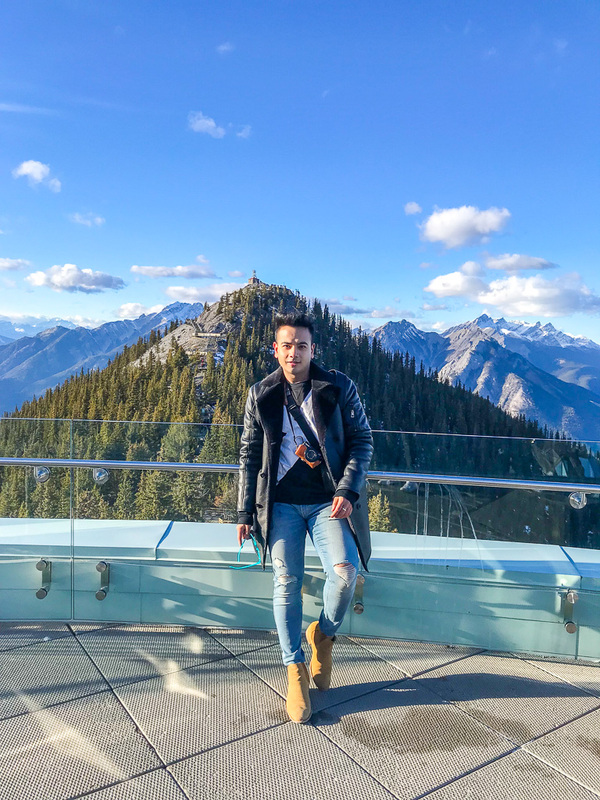 It’s contemporary design, rooftop hot tubs, coffee terrace, lounge with stunning views of the Canadian Rockies make for an unforgettable experience to any modern day traveler. The hotel is part of the Banff Jasper Collection by Pursuit. ( More images below and on my Instagram). 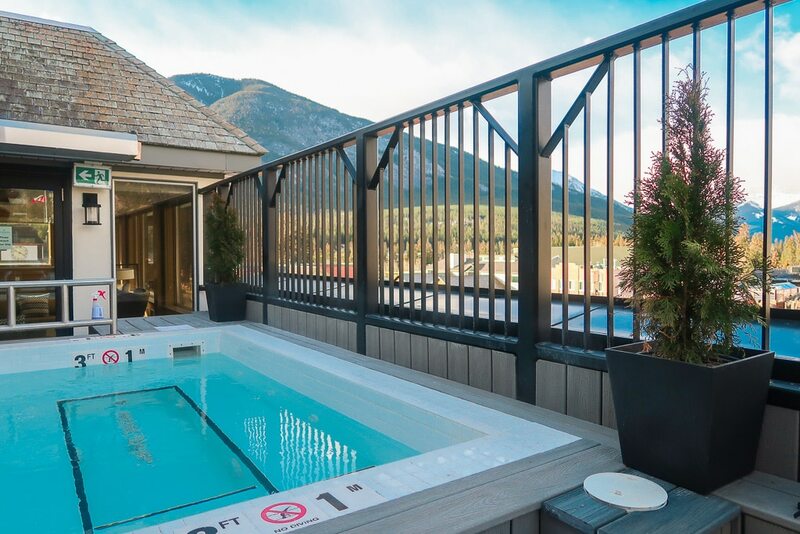 Enjoying my hot tub at the Mount Royal Hotel in Banff, Alberta. There are plenty of fun things to do around town. Pick a coffee shop, grab a dessert to-go or walk on pavements and soak up all the beauty that this cute hamlet has to offer. Look at me, I also walked in the middle of the streets to snap this shot. 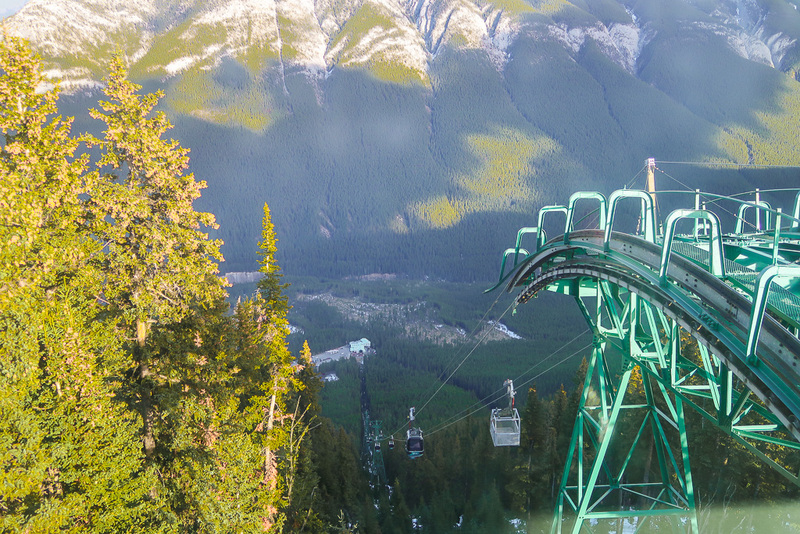 I also tried the Banff Gondola, it was an exhilarating experience. 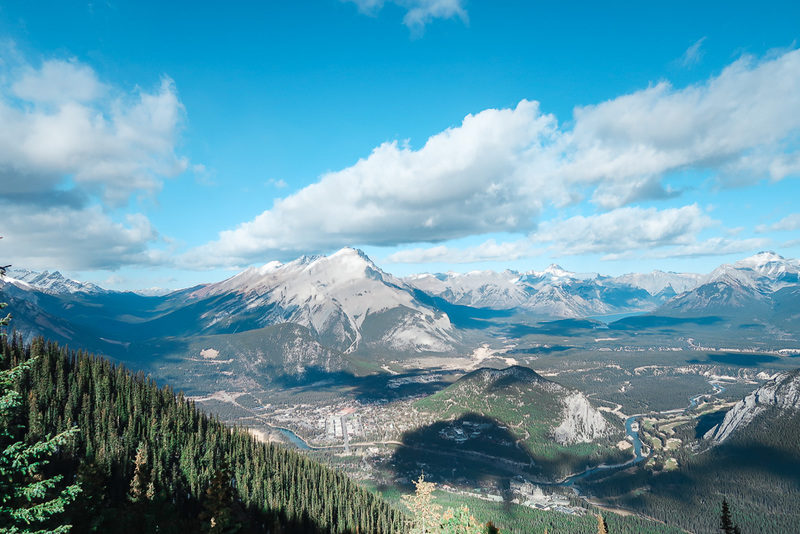 The Gondola takes you to the top of the Canadian Rockies, where you can view the vast landscape and all that nature Canada has to offer. I decided to check out the boardwalk and get to the highest viewing deck. Oh boy! the view from the top was incredible!! My heart was so full of joy and the experience was beyond breathtaking. 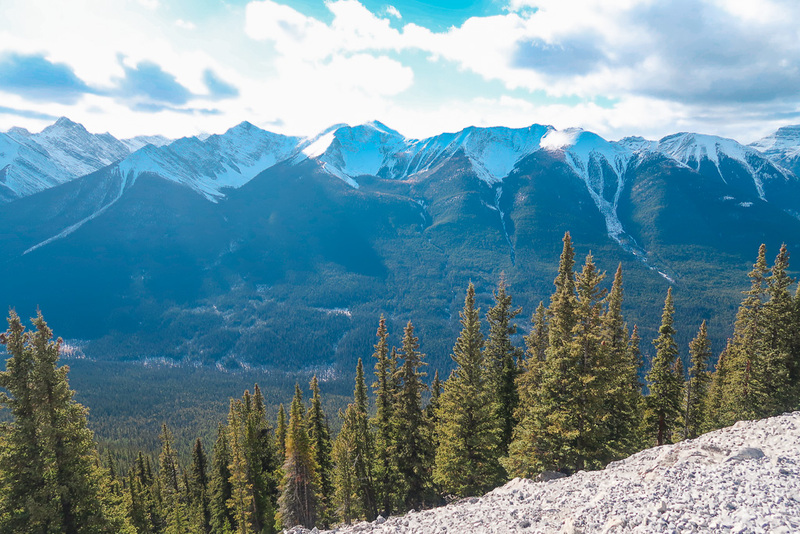 There are a few fun things to do when you book the Banff Gondola with Pursuit. Be patient! 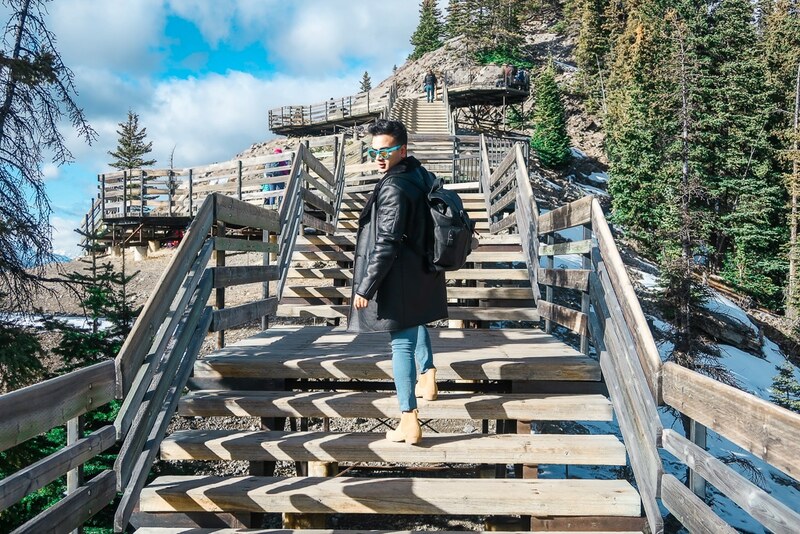 Take the stairs and enjoy that breathtaking view. 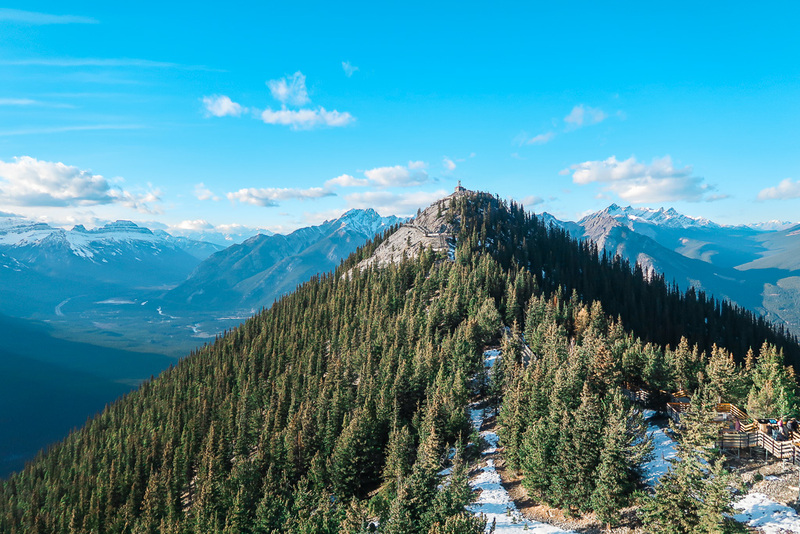 Take a classic shot of the highest peaks from the summit’s viewing deck. Check ahead for the events calendar might have something interesting for you. Go ahead! 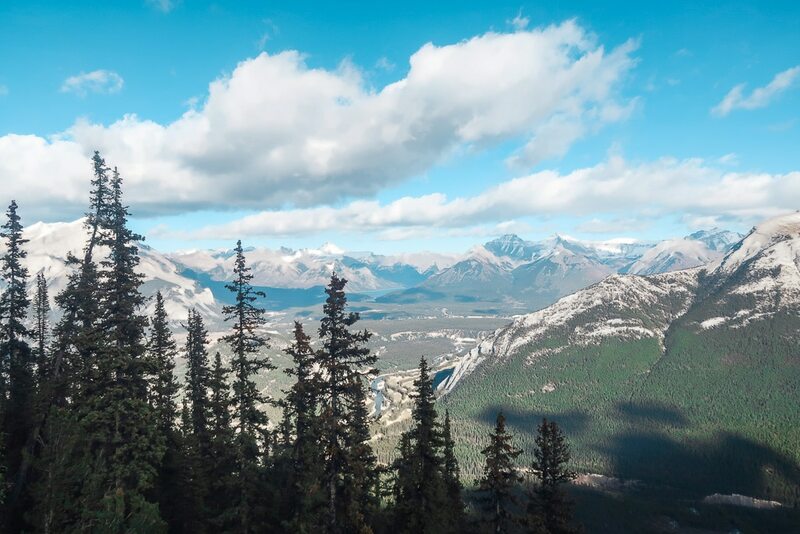 Book your next weekend trip to Banff soon. Last word:The only limits in life are the ones you make. 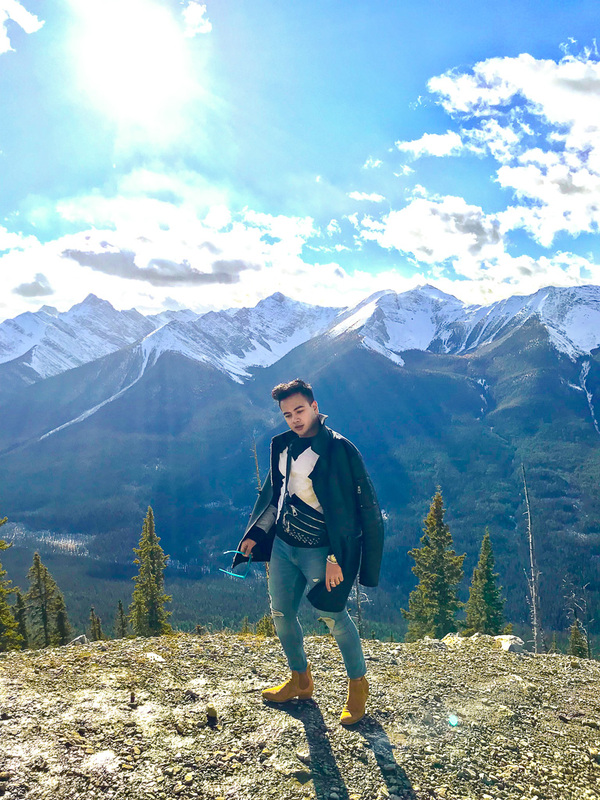 Enjoy yourself, come explore Canada!